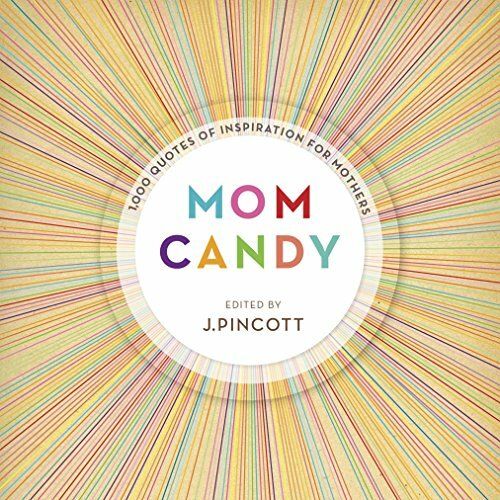 The perfect gift for a mother in your life -- for what mom wouldn't enjoy some wit, wisdom, humor about the whole parenting effort? Read (and savor) a handful of quotes a day -- for inspiration, a laugh, a reminder of the big picture -- with insights and reflections on strength, sacrifice, and courage; of limits and life balance, laughter and love, and a mother's enduring legacy. This extraordinary collection of 1,000 literary gems comes in a beautifully illustrated hardcover book with two silk ribbons. If you have any questions about this product by Random House Reference, contact us by completing and submitting the form below. If you are looking for a specif part number, please include it with your message.